Drew Eccleston, of Bridgeport, Conn.
NEW CANAAN — A Bridgeport man believed to be involved in two separate instances of identity theft and larceny turned himself in to New Canaan Police on Sept. 8. Police received two complaints — the first on Aug. 2 and the second on Aug. 22 — of money totaling more than $2,500 missing from patients at a residential treatment facility, according to the police report. 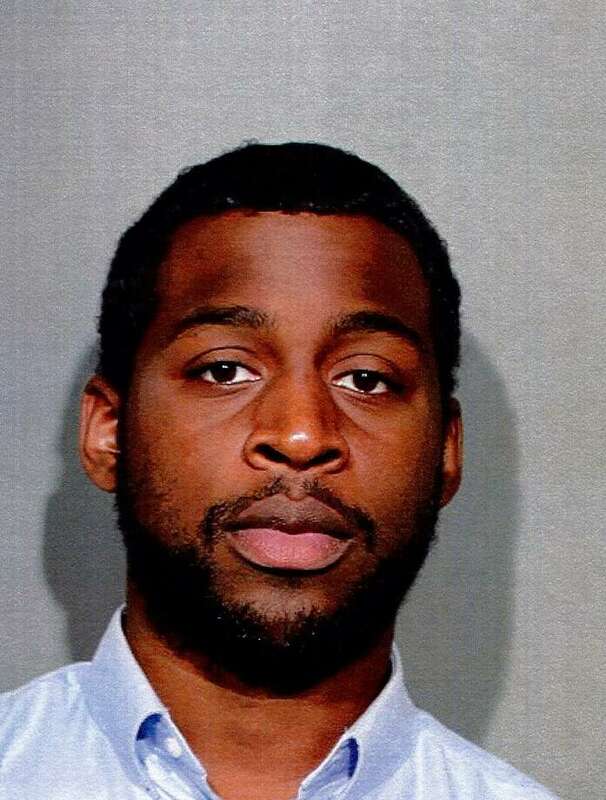 After an investigation, police determined that Drew Eccleston, 29, of Bridgeport, was an employee at the facility during the time of the thefts, and that he used the stolen money to pay bills for a property in Bridgeport with Southern Connecticut Gas. A warrant was issued for Eccleston’s arrest and he turned himself in. Eccleston was released on a promise to appear and is due in court Sept. 22.